It’s been a big few days for Apple after it made the iPhone XS, iPhone XS Max and Apple Watch Series 4 available after also releasing iOS 12 a few days prior. The company has also just released macOS Mojave, so there’s been plenty going on in Cupertino and now the company has something else to celebrate, with DisplayMate reporting that the iPhone XS Max has the best display in a smartphone, ever. While the iPhone X already offered an astounding display, designed by Apple and manufactured by Samsung, the iPhone XS Max has a few improvements of note, including the inclusion of a higher peak brightness and improved color accuracy. 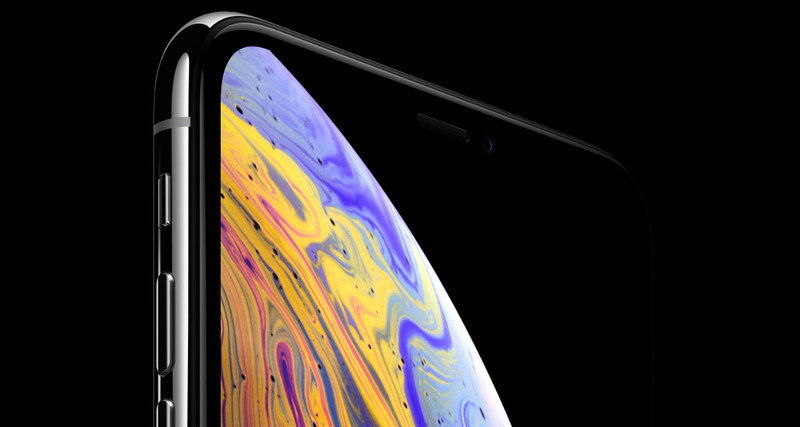 Dr. Raymond M. Soneira, President of DisplayMate Technologies, also says that the new display sets a number of records, with the iPhone XS Max apparently possessing a peak brightness of up to 60 nits for the sRGB and DCI-P3 color gamuts. That makes a big difference when viewing the screen in places where there is a lot of ambient light. For comparison sake, the iPhone X based a number of 634 nits. Based on our extensive Lab Tests and Measurements the iPhone XS Max receives our DisplayMate Best Smartphone Display Award, earning DisplayMate’s highest ever A+ grade by providing considerably better display performance than other competing smartphones. There’s more good news for Apple, this time with regards to its Average Order Value, or AOV. According to well known Apple analyst Ming-Chi Kuo, the iPhone XS Max is significantly outselling the iPhone XS, with the 256GB version the most popular. Interestingly, Kuo also says that the 512GB version is experiencing a “Serious shortage,” although we do seem to be seeing that particular version pop up here and there. Kuo also believes that the Apple Watch Series 4 is in higher demand than had been anticipated, causing stock shortages. This is likely to continue until another supplier comes online this November, meaning anyone looking to get their hands on an Apple Watch Series 4 might be in for a little wait. Apple Watch Series 4 demand is much better than expected. The capacity of the assembler Quanta is full already; therefore, the supply cannot improve significantly until second supplier Compal’s mass production for Apple Watch Series 4 starting from November. We have increased the Apple Watch shipment forecast in 2018 from 18mn to 18.5–19.5mn units. At the time or writing, all Apple Watch Series 4 variants are in very short supply, no matter how far up the price range you go. It’s the same damn display only larger. People just want the larger phone is all.